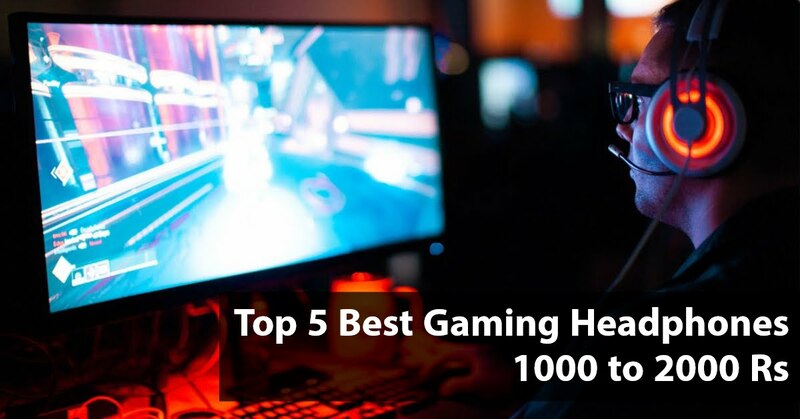 Gaming is now becomes a serious business now most of the new games has AI integration and games like OverWatch where you can’t even stay for 1 minutes without headphones because you need to listen to the enemies carefully. Headphones are also great if you want to play games online with your friends like PUBG etc. So, you can do live interaction with them via Headphones. Headset gives you an idea of your surroundings. You can listen to footsteps to get an idea where your enemy is. In shooting games, this is equally important as mouse. While buying a gamine headset, you need to take care of several factors. These factors are compatibility, comfort, microphone, sound quality and budget. Most of the people play games for long, so comfort is important. If you’re on a very tight budget but still want a professional gaming headset which looks good and comes with decent audio, then you can’t go wrong with the kotain each GS420. I am very impressed with the design and build quality. It looks very stylish and classy with black and green colour combination. The build quality is also good compared to price range, doesn’t look cheap. However, the whole headphones are made of plastic but in some parts, the metal has been done. The best part is that it has nice LED light around the module, which can light up in seven different colour. But you don’t have the option to control this light. Yes, If you don’t need light, then you can simply unplug the USB cable. I found these headphones is quite comfortable. Because of its good quality air pads and headrest, you can easily use it for a long time. The cable quality is also good. It also has a remote that lets you allow reducing the volume or on/off the microphone. There is a flexible microphone on the left module and quality is quite good compared to price. Coming to sound quality, I am quite impressed. The sound is very loud and clear, which we really want on a gaming headset. Bass is very deep, so it a good sign for gaming. The vocal and treble sound is also average, as much as we can expect at this price point. You can use this headphone with PS4, Xbox one, Laptop, PC, iPhone and Android phone. The company also provide an audio splitter with these headphones for laptop and smartphone use. boAt Rockerz 510 offers signature sonic high definition sound with super extra bass and balanced treble performance to make your listening experience a thumping one. These headphones comes with custom-designed 50mm driver, giving you the performance you could never have imagined. The softness of the faux leather on the ear pads makes boAt Rockerz 510 pleasurable to wear. boAt Rockerz 510 appear to be stylish and sturdy and weights only 230 grams which makes it one of the lightest in its class. 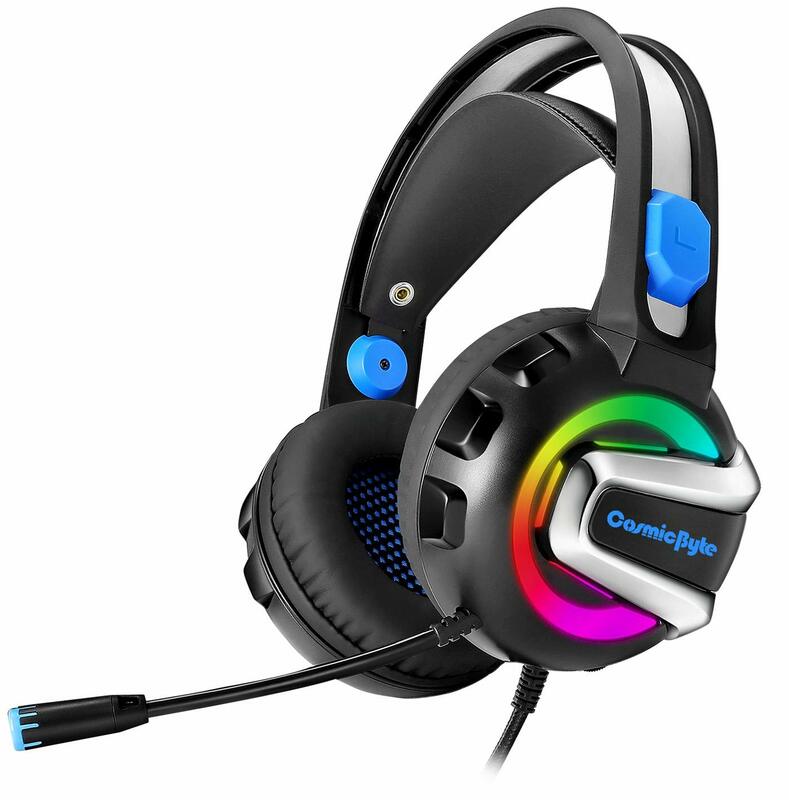 If you can’t spend a rupees more than 1000 then go ahead and buy Cosmic Byte G4000 Gaming Headphones this one offer best value under Rs. 1K in India. This headphone offers you everything you are looking for in a gaming headset. 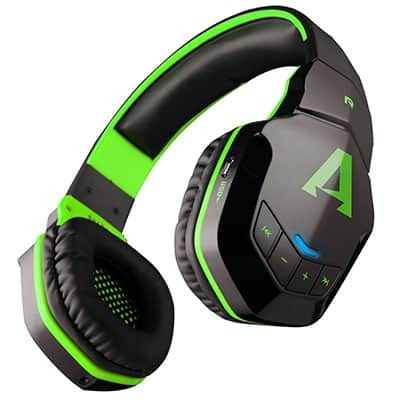 Primary kind of gaming headset, perfect for playing games, listening music, etc. 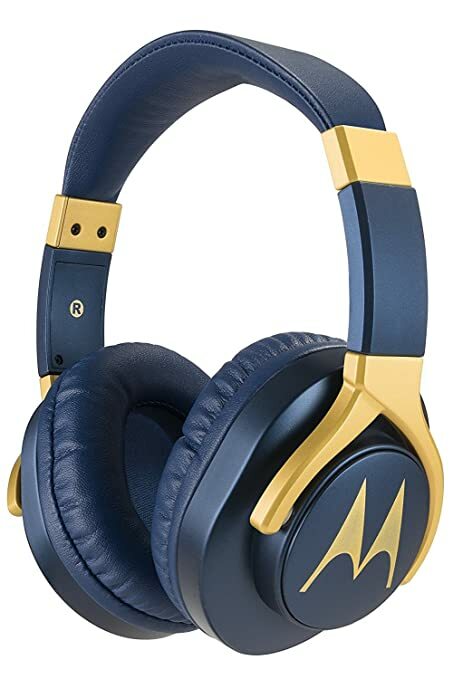 Motorola become very popular in India for budget headphones which offers good build quality and sound great. Pulse 3 is not a gaming headphone but it can do the job.